SACRAMENTO (CN) — Calling it one of the largest residential drug busts in U.S. history, federal and state agents Wednesday said they have seized 61,000 marijuana plants from nearly 100 Northern California homes financed by Chinese gangs. Agents executed search warrants across seven counties this week, busting an intricate network of houses used for indoor marijuana grows. 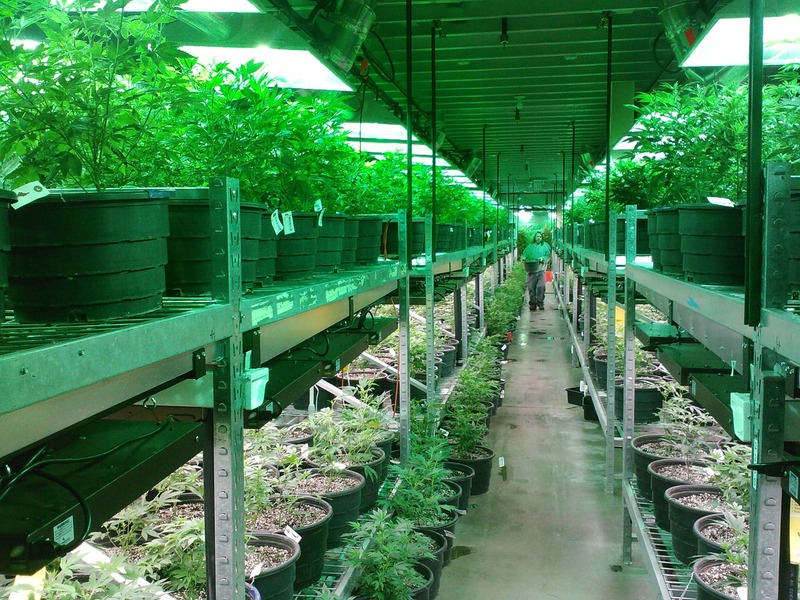 Officials said the illegal grow houses were bought through wire transfers traced to Fujian Province in China, and that the pot grown in California was sold across state lines. Attorney General Jeff Sessions credited federal, state and local organizations with planning and executing the raid and promised that the Department of Justice will continue to fight the war on drugs. “The day I was sworn in as attorney general, President Trump ordered me to make dismantling these organizations a priority, and we are carrying out that order with vigor,” Sessions said in a statement. Authorities served 74 search warrants and filed more than 100 civil forfeiture actions on houses in Sacramento, Calaveras, Placer, San Joaquin, El Dorado, Yuba and Amador counties. The federal government is petitioning Sacramento Federal Court to give it ownership of the grow houses. The houses were stocked with circulatory fans, hundreds or thousands of marijuana plants and posed fire risks, officials said. U.S. Attorney McGregor Scott estimated the bust cost the criminals hundreds of millions of dollars. Investigators said they have been tracking suspected indoor pot grows in Sacramento residential areas since 2014 and that the raided homes had a lot in common: Down payments were made through Chinese wires, buyers used common Sacramento realtors and avoided traditional banks. The multiagency raids were coordinated by the FBI, DEA, IRS and state and local agencies. Agents recovered approximately 200 kilos of processed marijuana, cash and guns.